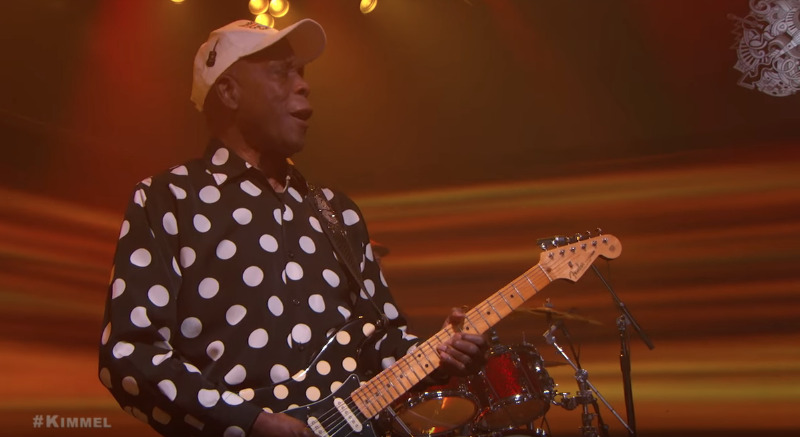 Epic guitarists Jeff Beck and Buddy Guy will perform together for a rare concert at Ravinia Festival. 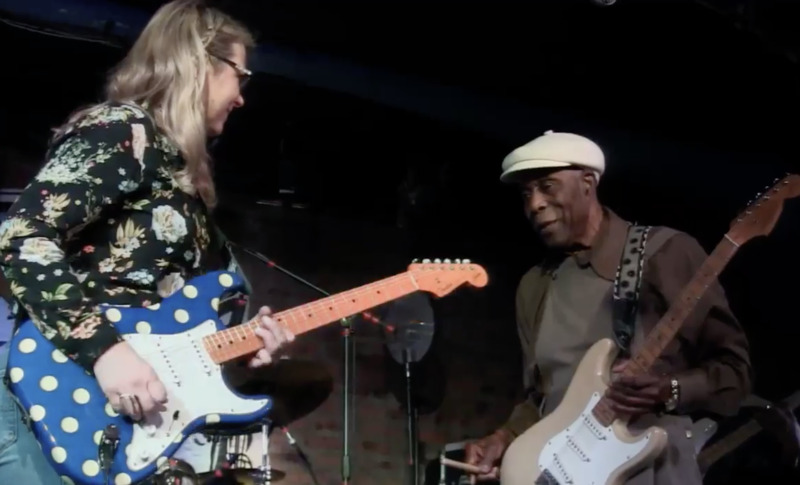 As far as musicianship is concerned, this should be every guitarist's dream. The concert comes on the the heels of Beck's new release Loud Hailer. 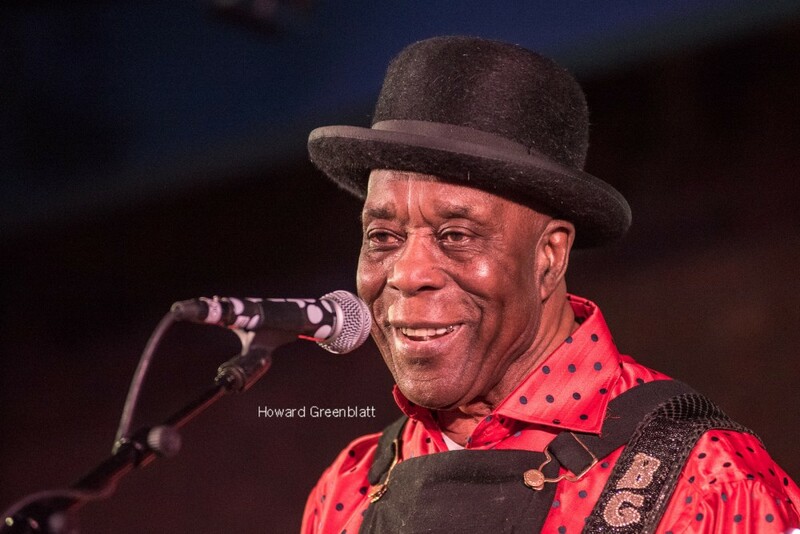 Moreover, this is Buddy Guy's 80th birthday weekend. 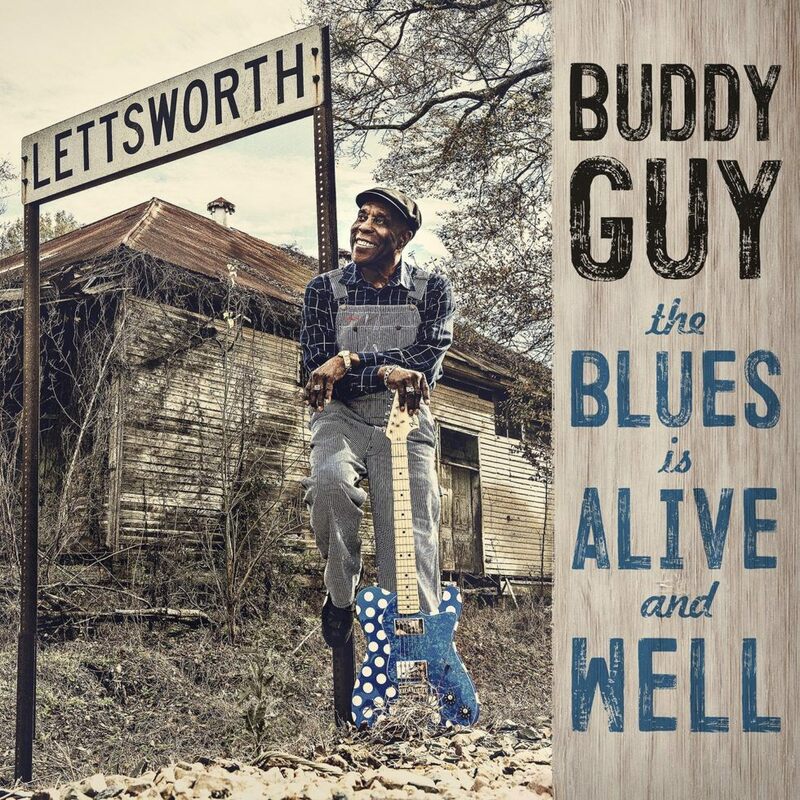 What better way to honor Buddy than with a full dose of Jeff Beck? Two of the world's best guitar slingers converging amidst this milestone with some really great new material will prove to be a truly special experience. 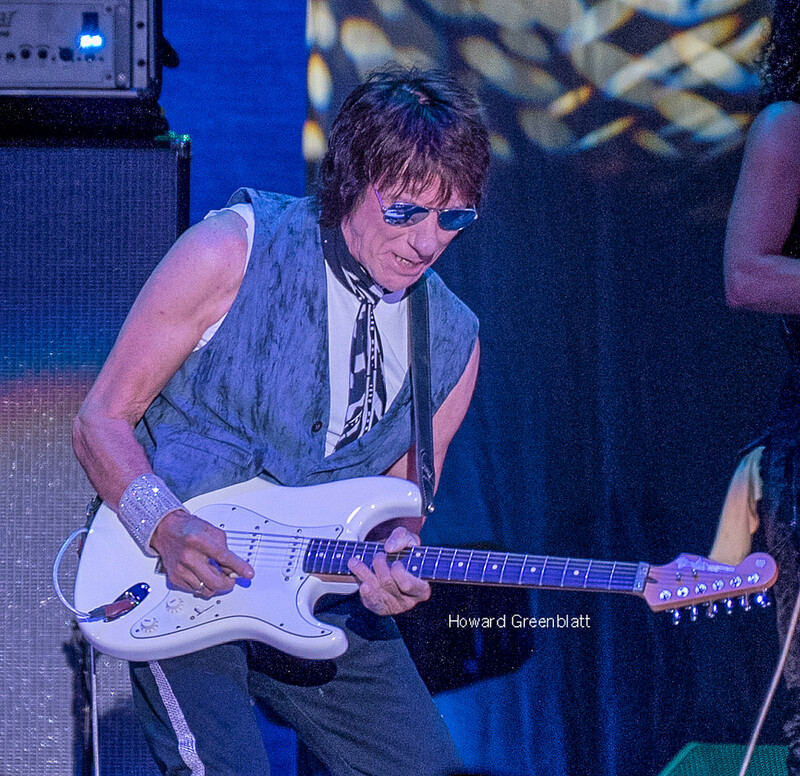 Here's Jeff Beck, joined by vocalist Jimmy Hall, ripping through a version of "Morning Dew".